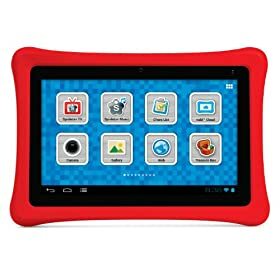 Where Can I Find The Best Tablet Computers for Toddlers? Add to Flipboard Magazine. 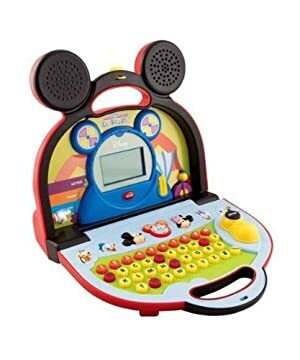 Home > Techy > Where Can I Find The Best Tablet Computers for Toddlers? 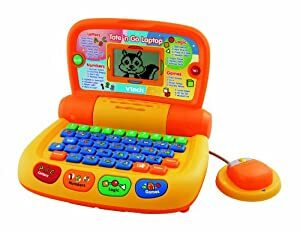 Where Can I Find The Best Tablet Computers for Toddlers? Everyone has a tablet today. I am not sure how I would get by without mine. 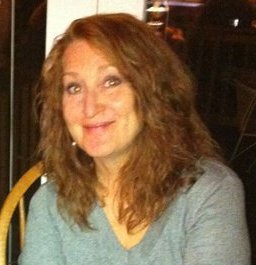 I know my husband is connected to his permanently. Why would our children be any different. 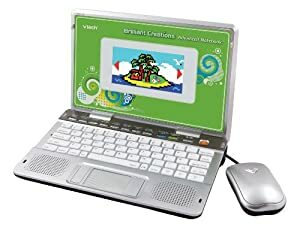 In today’s schools computers and tablets are used everyday. But what about Toddlers? When is the right time to introduce them to tablets? My 2 year old grandson can almost operate his fathers tablet as well as I do. 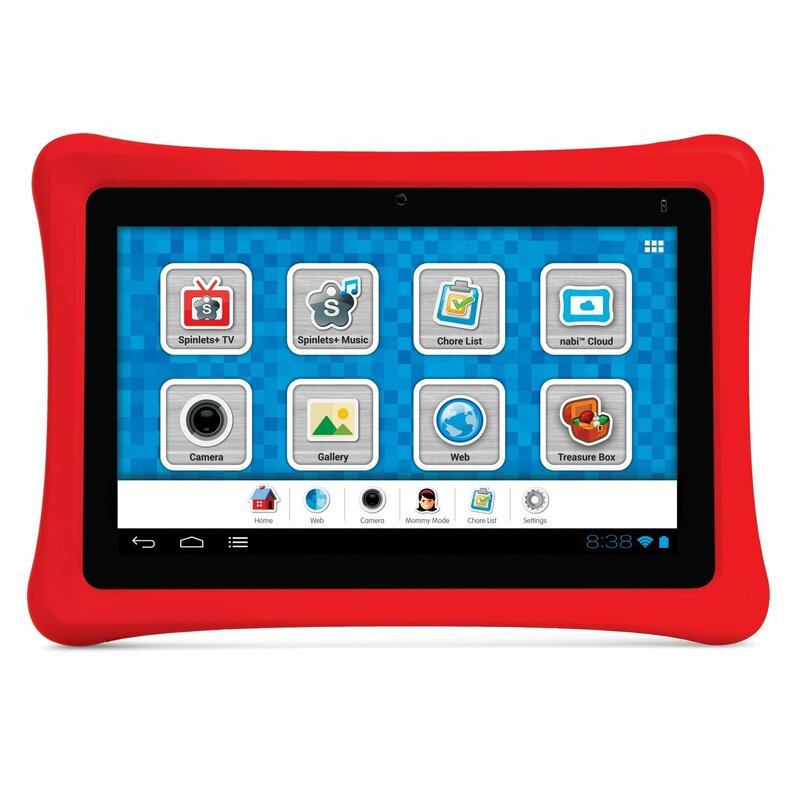 So you can understand why a Tablet Computer for your toddler would be a really special gift. These toddler tablet computers will give them the start they need and they will think they are just playing. Isn’t that how learning is suppose to feel? I found several that I think would be perfect gifts for my grand-kids, but be sure to read the small print. They each have their own special features, so be sure to click through for details. 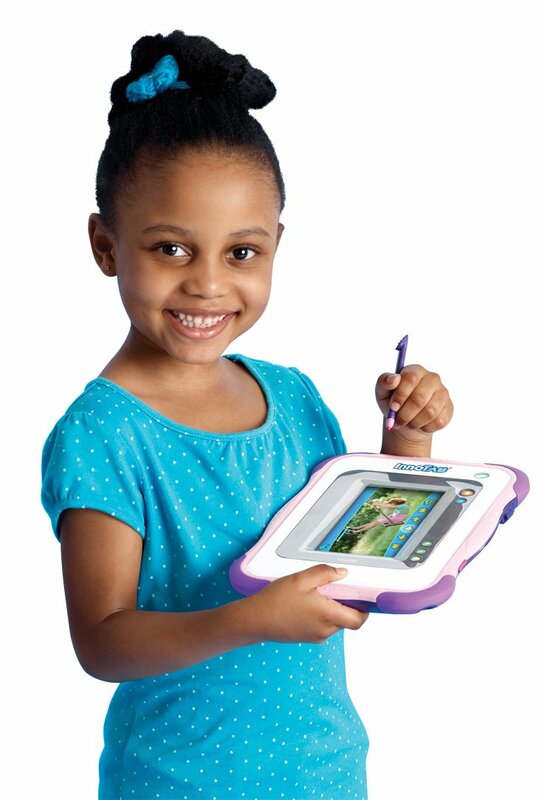 You want to know that this tablet computer will be perfect for your child. 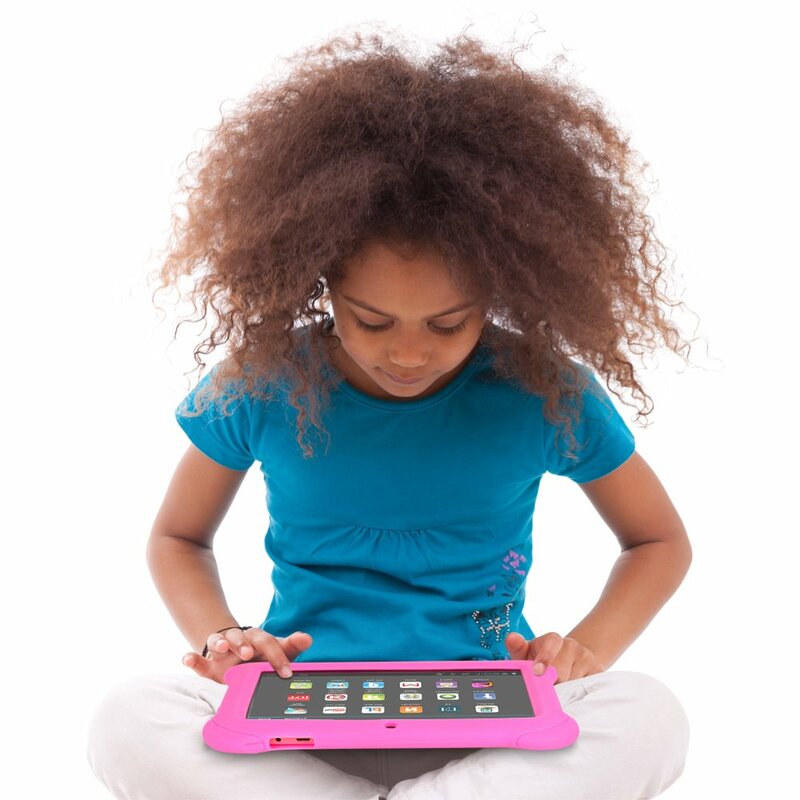 Introducing LeapPad Explorer, the personalized learning tablet just for kids! It is appropriate for children ages 4 to 9 years. 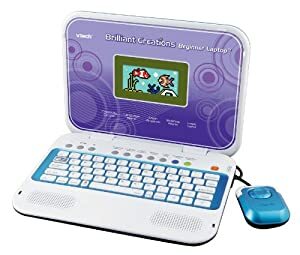 You will find a library of 100 or more cartridge games, apps, digital books, videos and flash cards, all sold separately and they work with all Leapster Explorer games and apps. LeapPad includes a built-in camera and video recorder, 5″ touch screen for use with finger or included stylus and 4 apps (Pet Pad, Story Studio, Art Studio and one app of your choice). 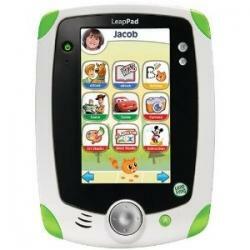 Your child will have hours of fun with his or her LeapPad. They won’t know that they are really learning. Just released July 2012, and ready to start working with your young child to learn. 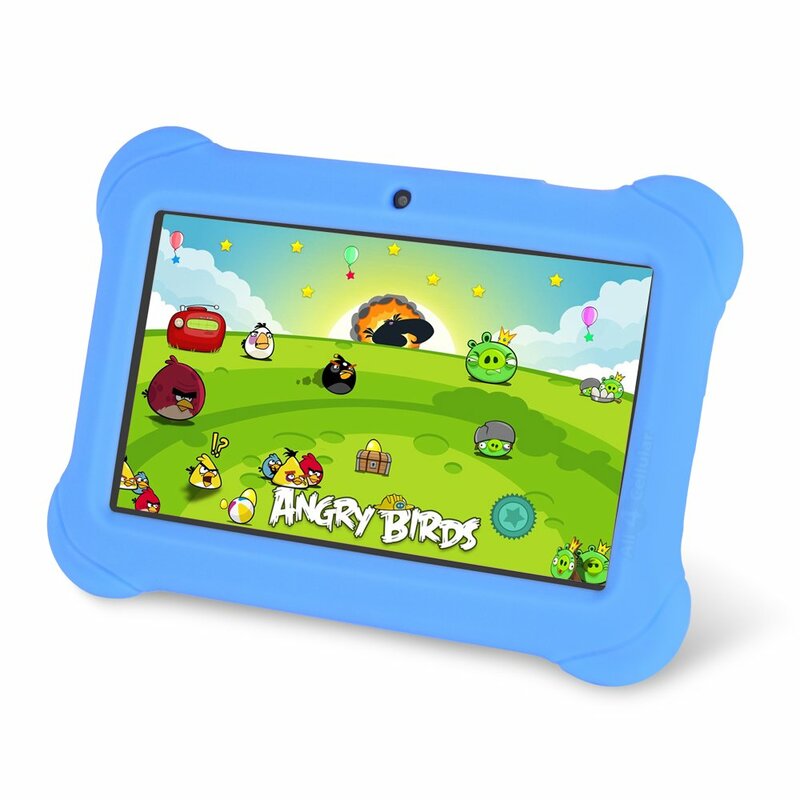 This is the fastest and most powerful tablet computer that was made just for kids. 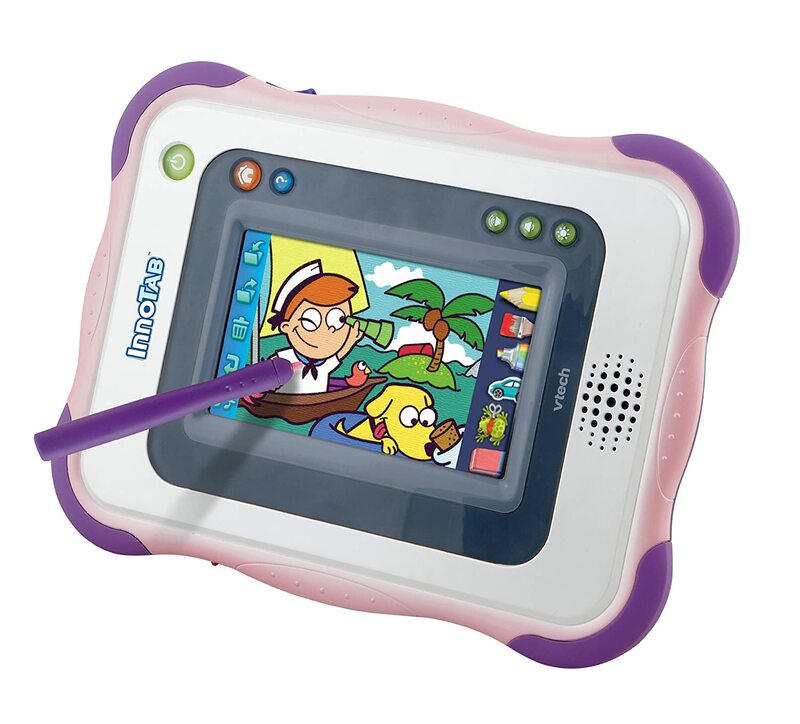 This new tablet will make learning more fun. 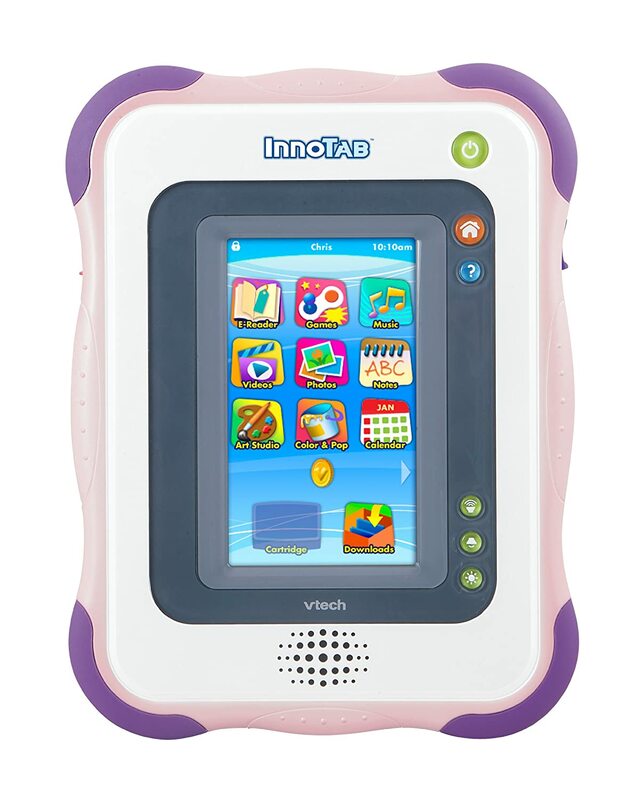 Created to be very much like Mom and Dad’s touchpad, VTech InnoTab Learning App tablet helps your child take the pain out of learning and move them to the next level with the most popular technologies. This tablet is combines interactive reading with learning games, creative activities, and tools in a sleek and durable educational tablet. 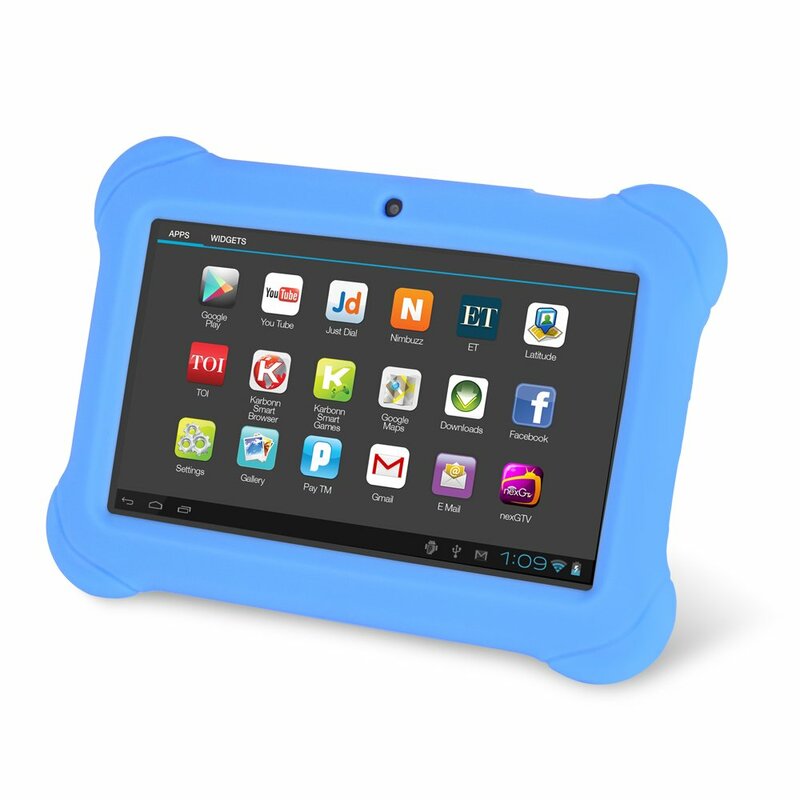 Because of its 5-inch color touch screen and tilt sensor, even young kids can manage to touch, flick, and drag their way to learning fun. It comes in Pink and Blue. The Orbo Jr is a great option because it is very affordable. With toddlers, we never know if they will destroy it or love it and take care of it. But I can tell you from experience, even if they love it, they still may lay it down and step on it. So it is nice to have an affordable option. This is a Google Android 4.1.2 Jelly Bean OS, so you know there are plenty of games and apps to download for your little toddler. It comes already in a soft silicone case so you don’t have to worry so much about drops or spills. It includes 4gb of memory, but there is room to expand. Always a good option, especially as they age. If you want a tablet that is much more of a laptop, these are perfect for you. 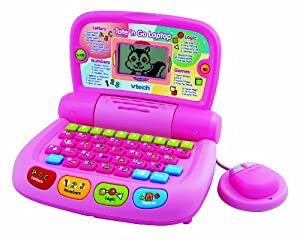 Your child will learn simple functions on the laptop and be able to smoothly graduate into a real laptop. Be careful, they will take yours while you are not looking. Previous Post What is the best Garage Vacuum?